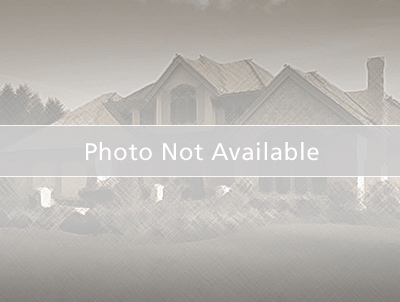 Like Brand New Home in the lovely gated community of Neptune Pointe. The great curb appeal will bring you right into this well maintained 3 bedroom 2 1/2 bathroom home with BONUS ROOM. The formal living room is separate from the rest of the living space. Great Open Space Family room, Dining room, and Kitchen. Family room. Enjoy a spacious Master Bedroom with a large walk-in closet; you have a step in shower with separate bathtub in master bathroom. Bonus room can be converted into a 4th bedroom, or it can be used as an office or game room. The laundry room is conveniently upstairs adjacent to the bedrooms for easy access. Windows have been professionally tinted so you will always save on your energy bill. Relax in the fenced in backyard with lots of shade provided by the fruits trees, you have an open patio also fenced where you can entertain family and friends. Come see your new home today.